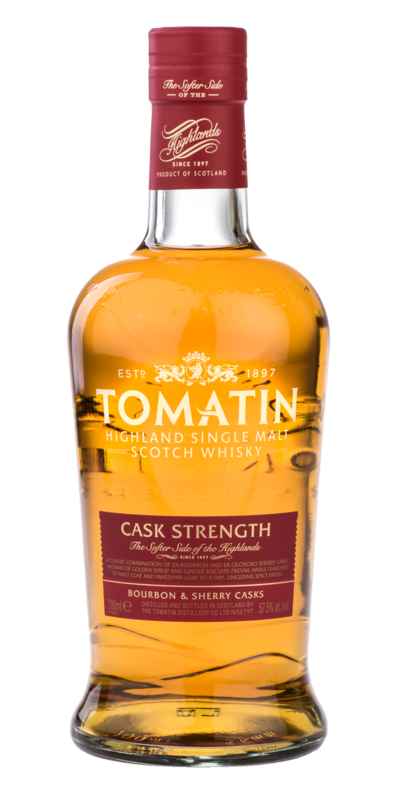 Cask Type: Matured in a combination of ex-Bourbon and traditional oak casks. 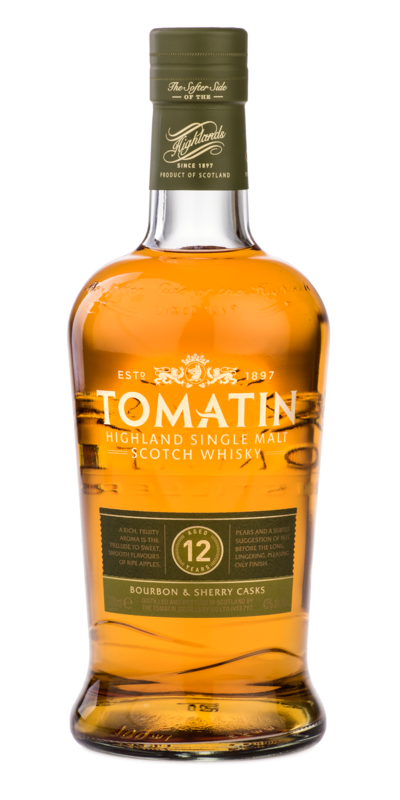 The Tomatin 30 Year Old delivers fresh aromas of soft fruits, golden honey and smooth white chocolate. 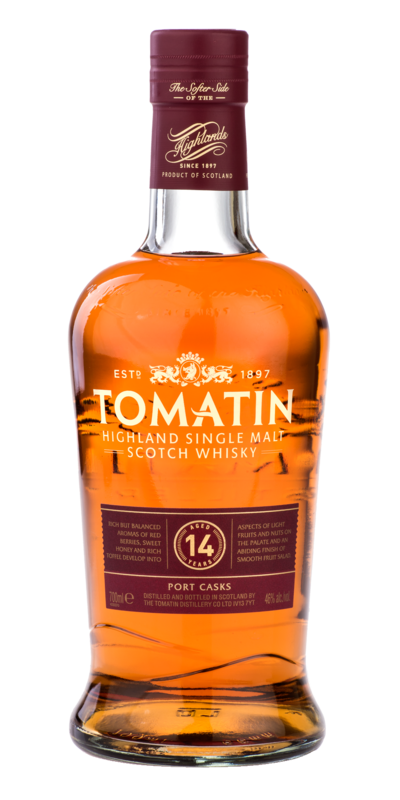 On the palate, a fusion of tropical fruits and creamy buttered vanilla mingle in an explosion of sensational mixed spices.